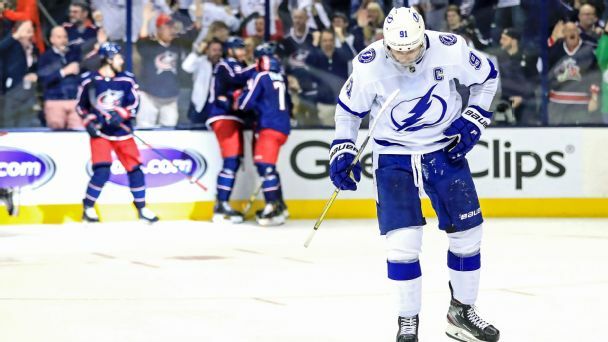 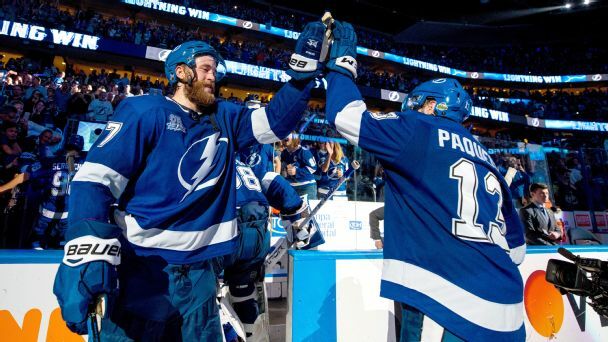 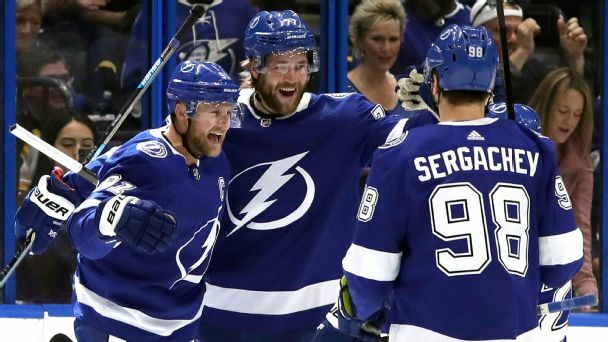 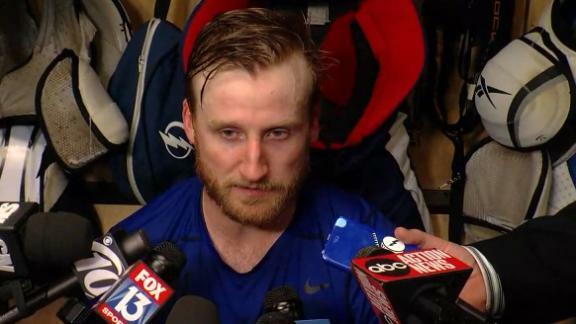 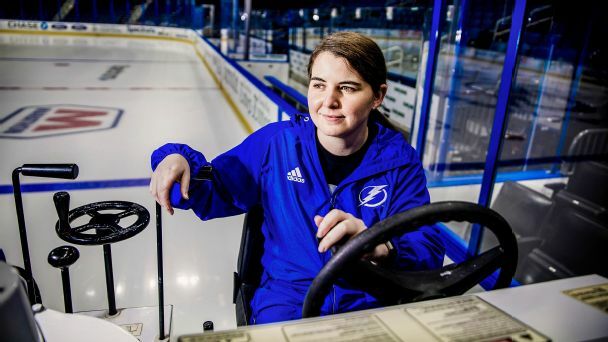 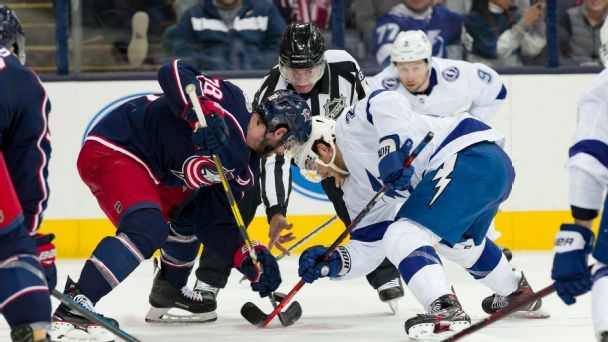 After seeing a 3-2 series lead slip away to the Capitals, Lightning captain Steven Stamkos said it was a "disappointing, gut-wrenching feeling knowing how special this group was and not ending the way we wanted it to." 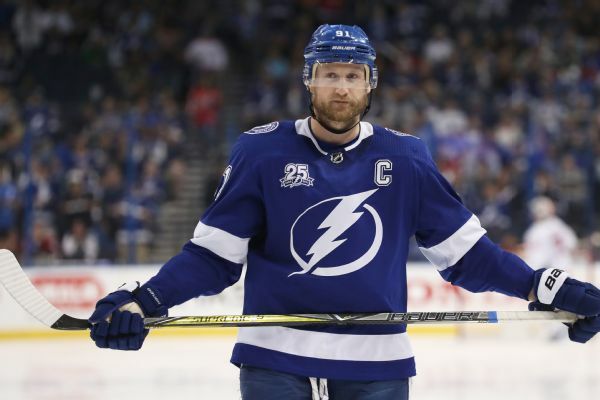 Tampa Bay captain Steven Stamkos says it'll be "game on" as soon as the puck drops in the conference finals against the Capitals. 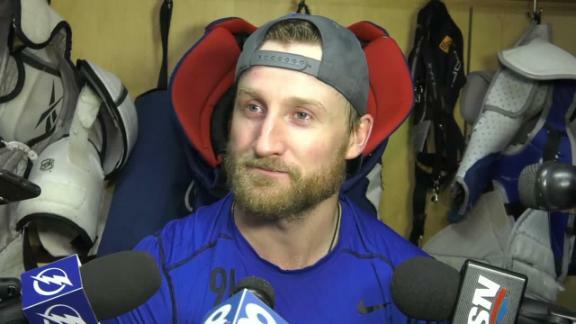 Steven Stamkos says the Lightning have gotten away from what has made them successful, especially on defense. 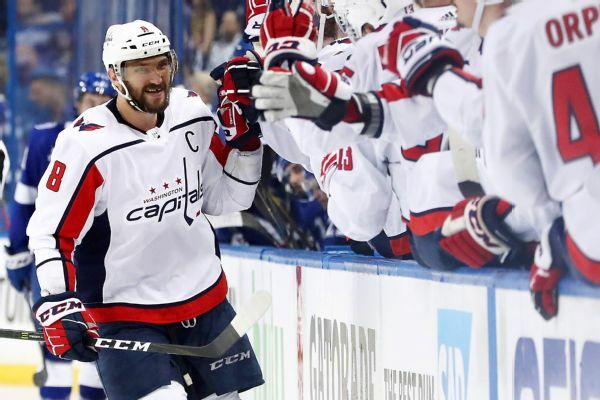 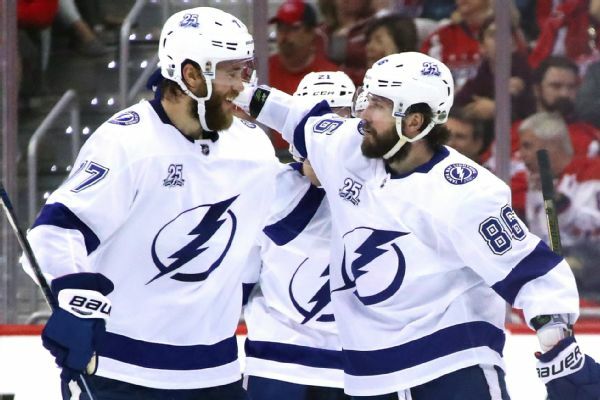 After finally exorcising their demons and eliminating the Penguins, the Capitals remained focused as they took Game 1 of the Eastern Conference finals against the Lightning.